The Supreme Court ruled that employee retirement plans of religious-affiliated nonprofits -- so-called 'church plans' -- are exempt from the protections and requirements of federal pension law. 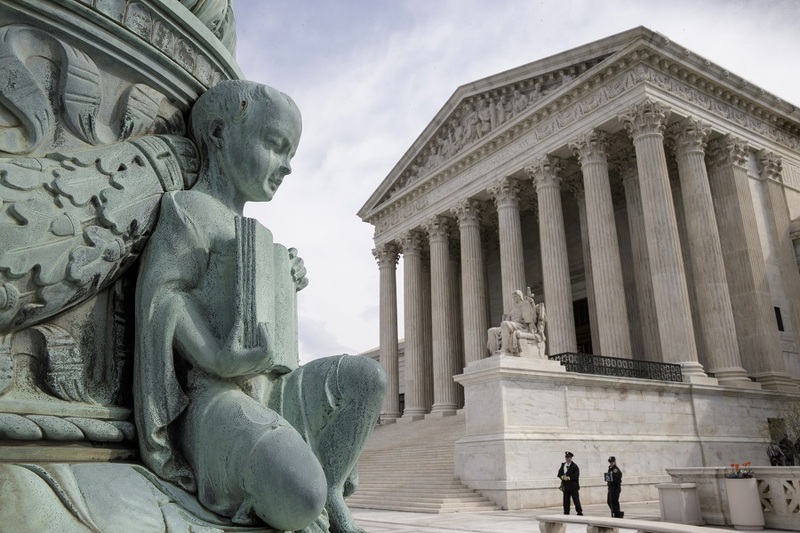 The employee retirement plans of religious-affiliated nonprofits are exempt from the protections and requirements of the federal pension law, a unanimous U.S. Supreme Court ruled on Monday. Recollections of steering the world’s most powerful central bank, from the Fed's oral history project to mark its centennial in 2013.